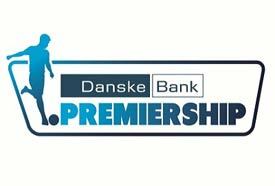 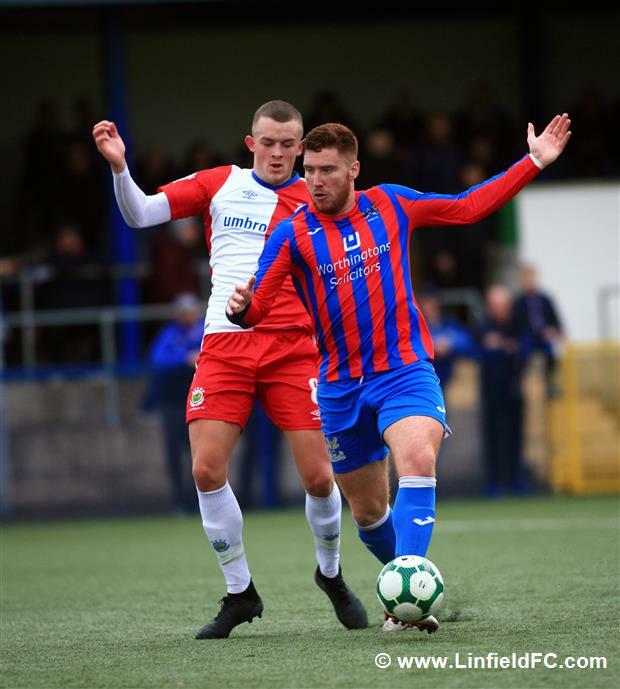 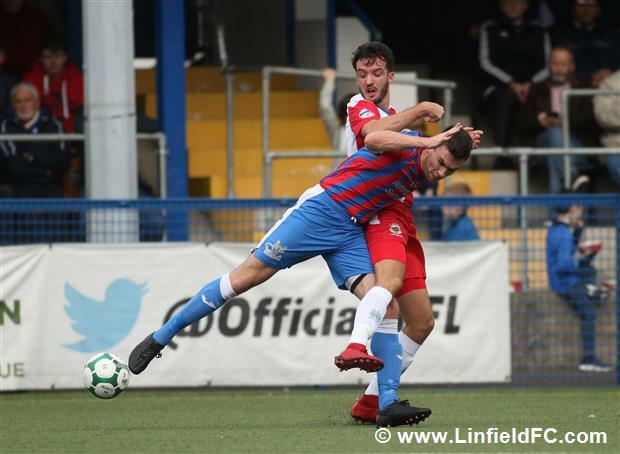 Linfield’s 13 game unbeaten run came to an end this afternoon as two goals from Mark Kelly inflicted a first defeat of the season on The Blues, with Ards running out 2-1 winners at the Bangor Fuels Arena. 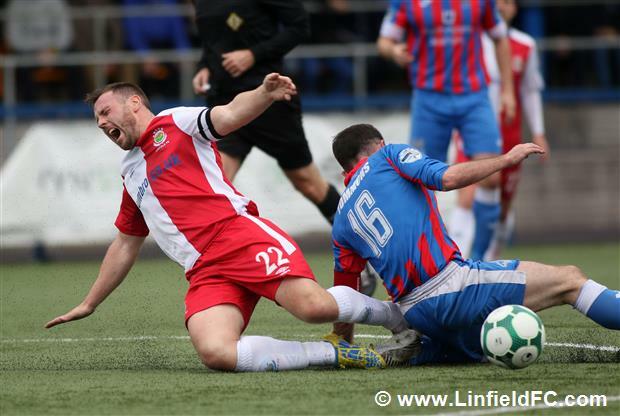 The Blues were slow out of the traps and soon found themselves behind. 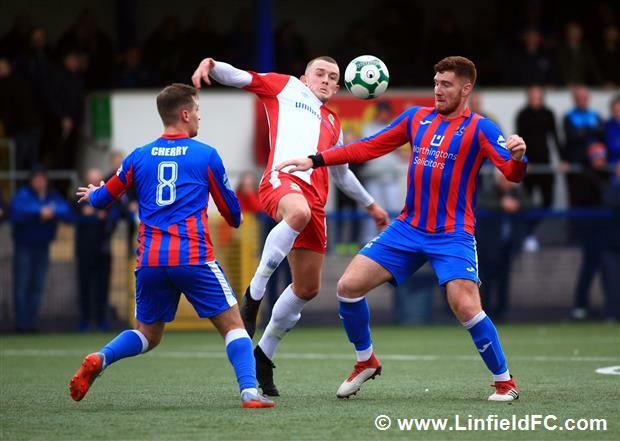 Jonah Mitchell was an early replacement for the injured Eamon McAllister and the talented youngster made an immediate impact, driving at the Linfield defence before delivering a pinpoint cross into the centre where striker Mark Kelly rose well and guided a header into the corner on nine minutes. 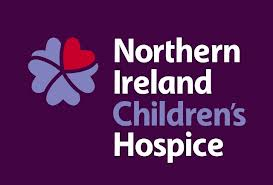 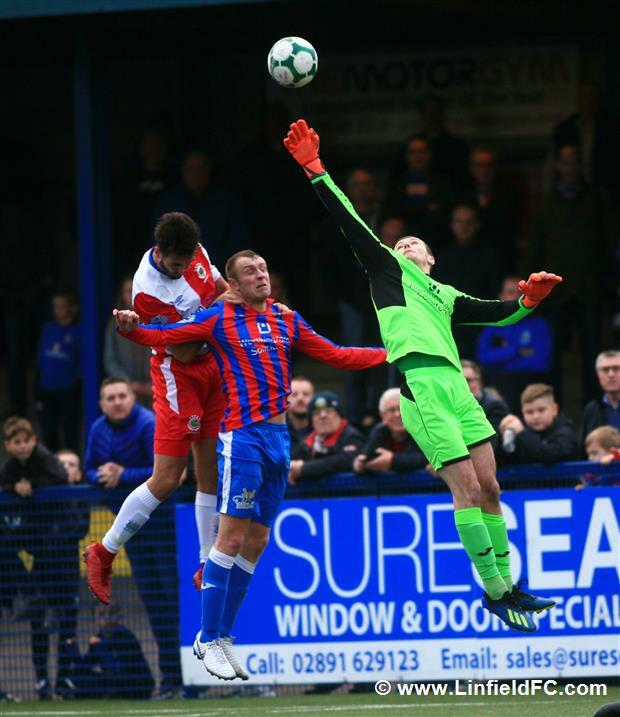 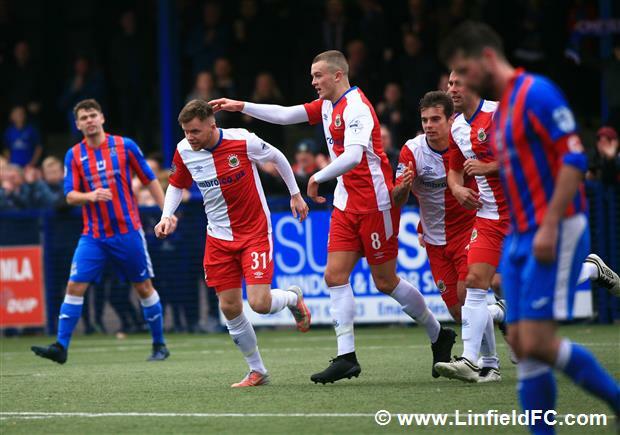 Linfield tried to hit back and Jimmy Callacher almost kept up his goalscoring form with a good acrobatic effort from Andrew Mitchell’s free-kick, just over the Ards crossbar. 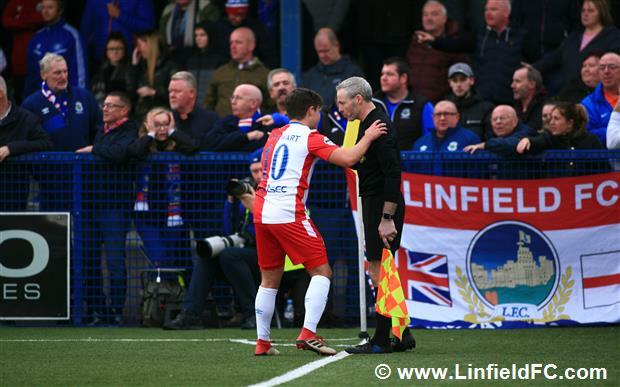 Then, moments later, it looked like they’d drawn level when Josh Robinson popped up at the back post to head home, only for the linesman to raise his flag for offside and the goal was chalked off. 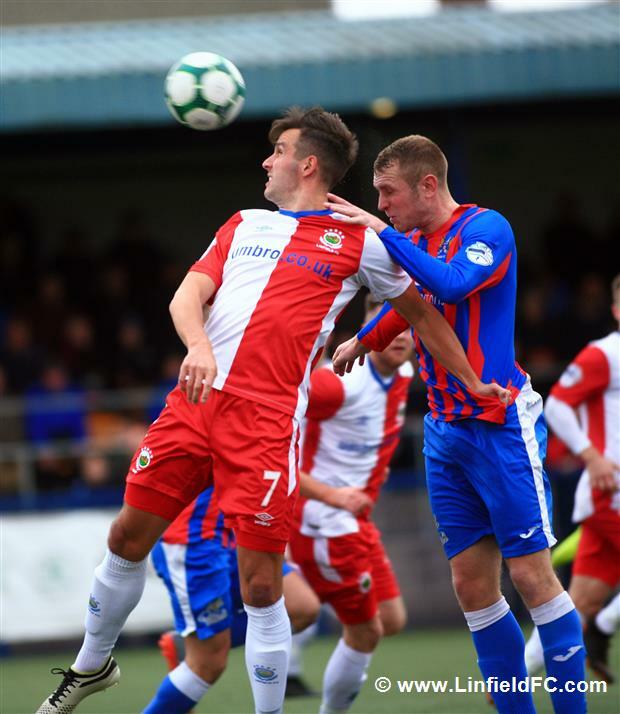 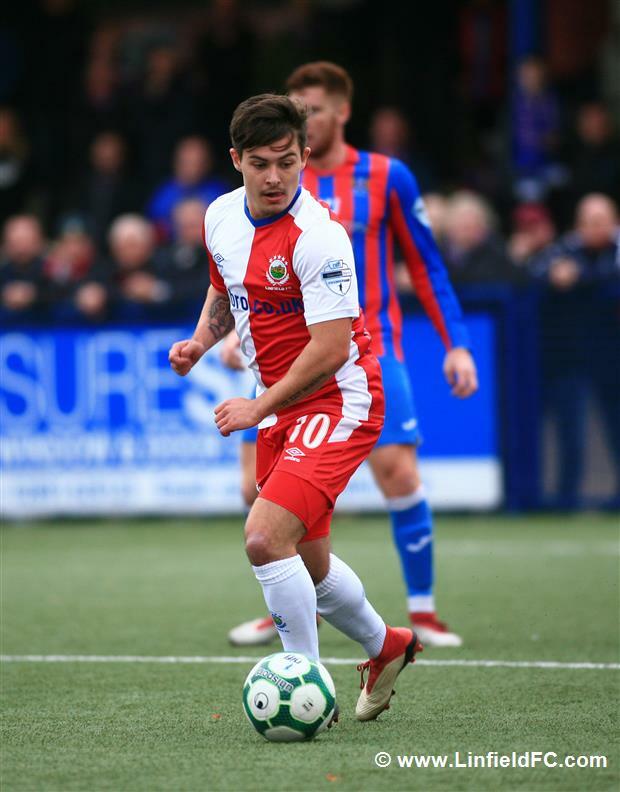 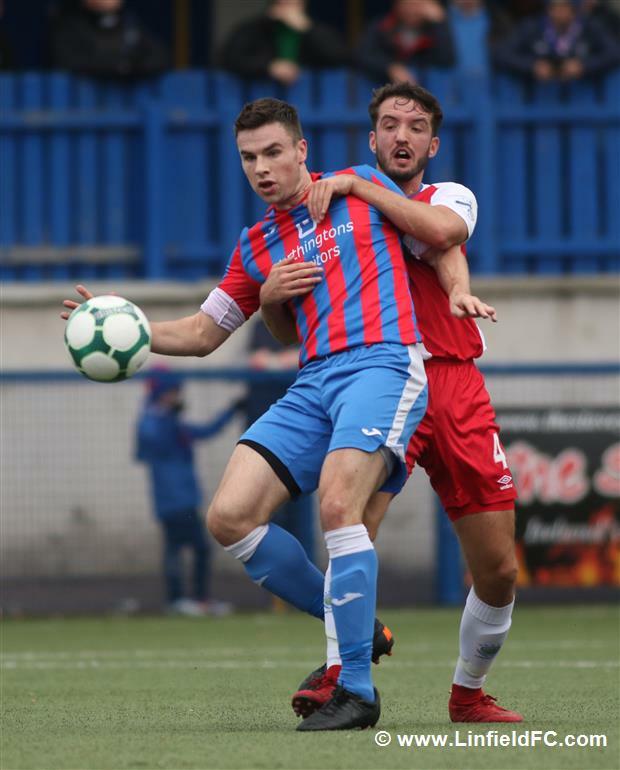 Ards winger David McAllister threatened before the break when he dribbled his way through a few Linfield players before having a crack from distance with a curling effort which flew just over. 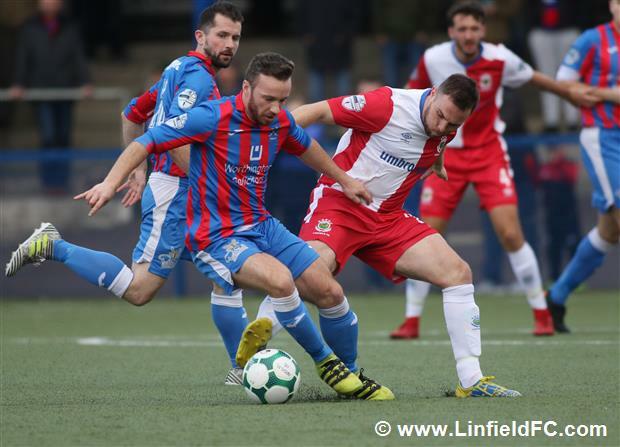 Michael O’Connor also went close but he couldn’t get good connection on the end of a low cross and in the closing stages of the first half, impressive Ards goalkeeper made a great save from a shot which came in at pace from the edge of the box to ensure Colin Nixon’s men were going into the break ahead. 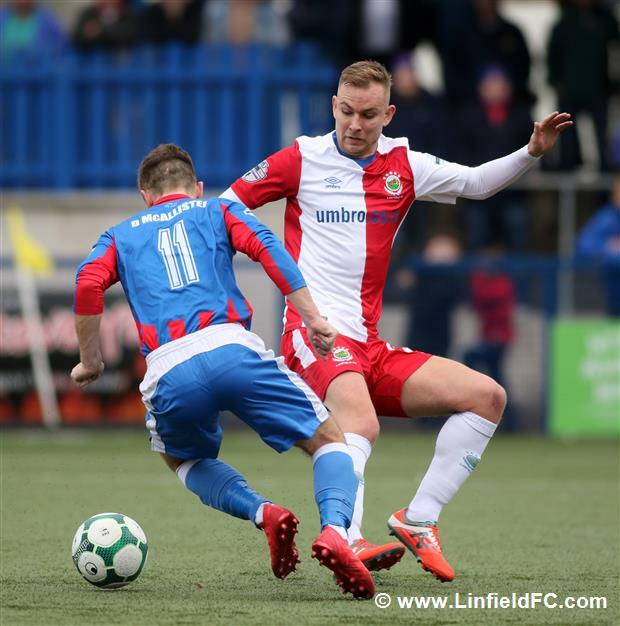 Linfield sustained pressure on Ards early in the second half with Joel Cooper going close for the first on 47 minutes, drifting infield from wide right and stinging the fingertips of Johnston with a good effort. 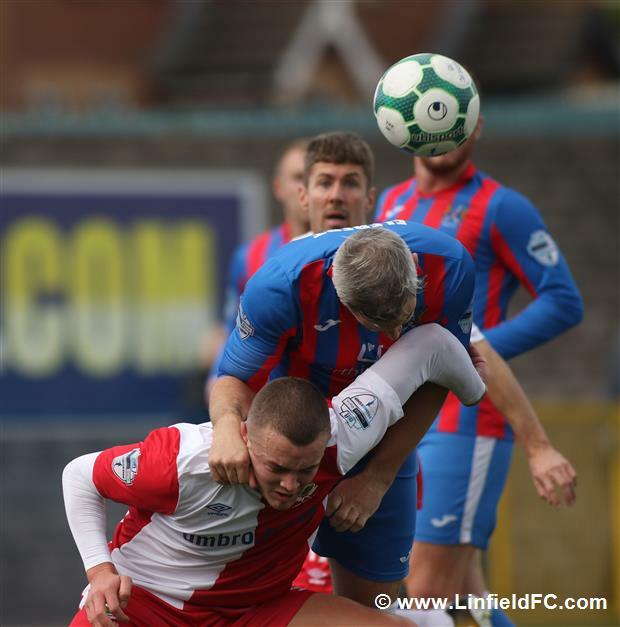 Daniel Kearns combined with Kirk Millar on the left to set Matthew Clarke off in space for a cross and the fullback whipped in a good one with Michael O’Connor getting across it at the front post but he couldn’t get enough purchase on his header to send it on target. 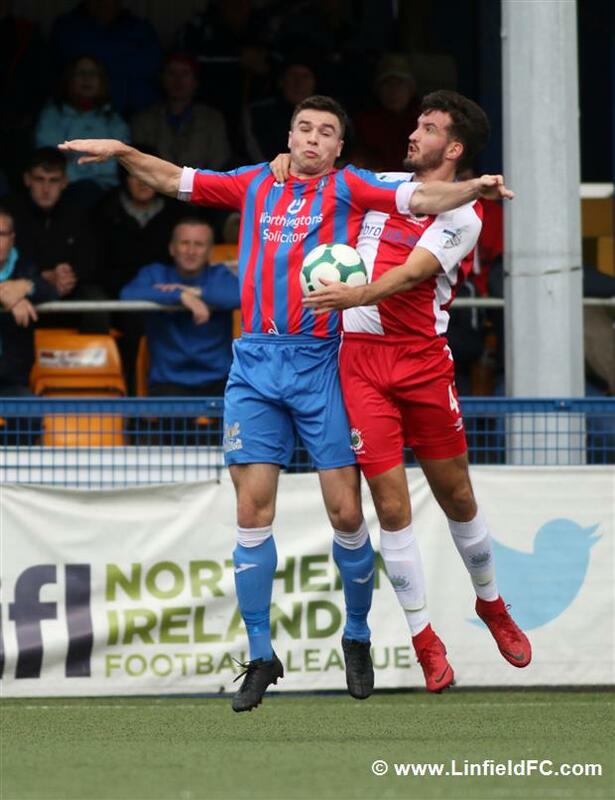 Persistence paid for the Blues on 66 minutes, though, when Joel Cooper hung a cross up into the centre and substitute Niall Quinn nipped in ahead of the keeper to poke home the equaliser just minutes after coming off the bench to open his account for the season. 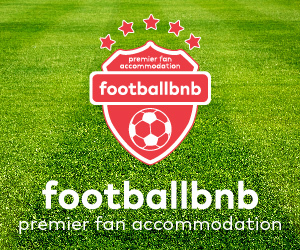 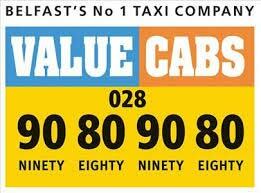 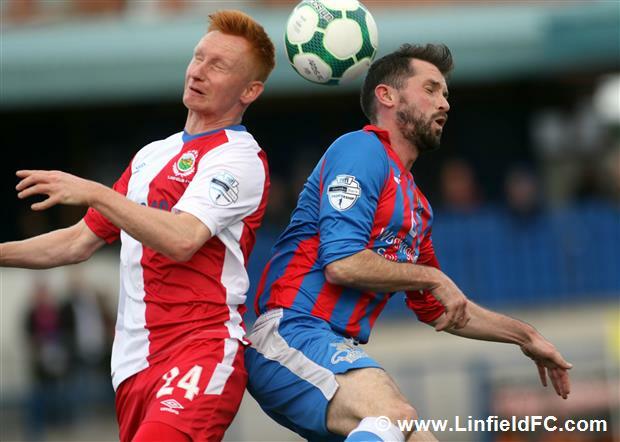 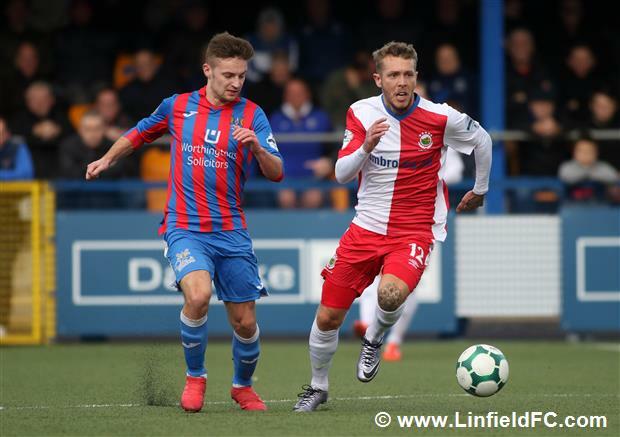 Many expected Linfield to kick on but it was hosts Ards who responded well. 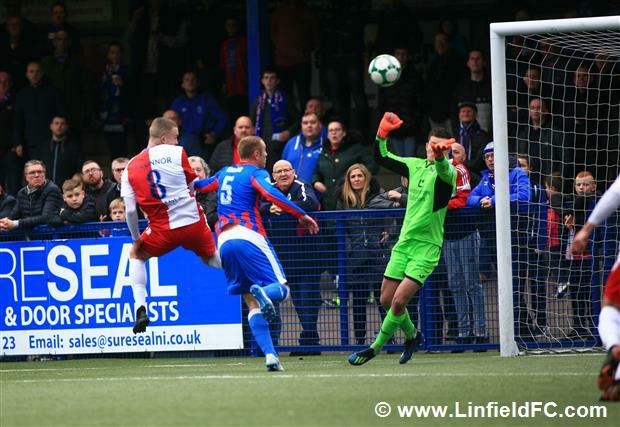 Within moments of conceding, Ards midfielder Kym Nelson went within inches of scoring with a crisp, low strike from distance which cannoned off the base of the post. 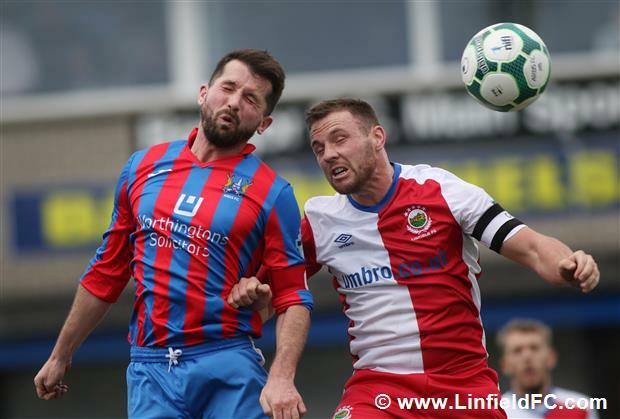 Ards didn’t have to wait long to get their noses back in front, however. 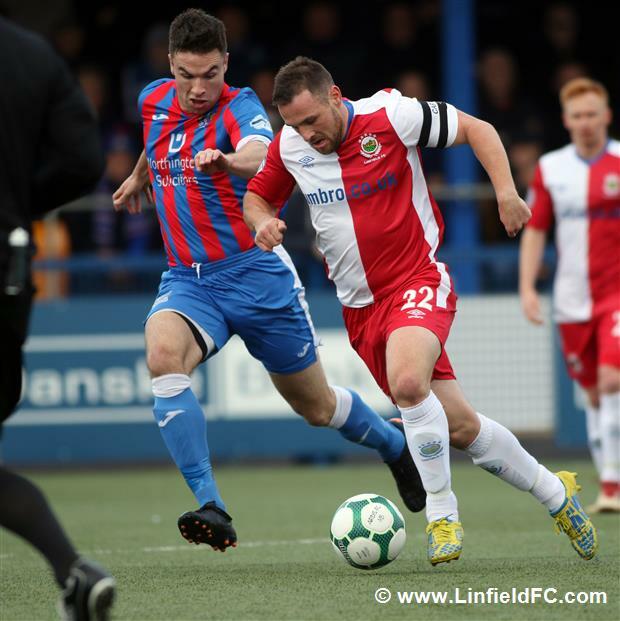 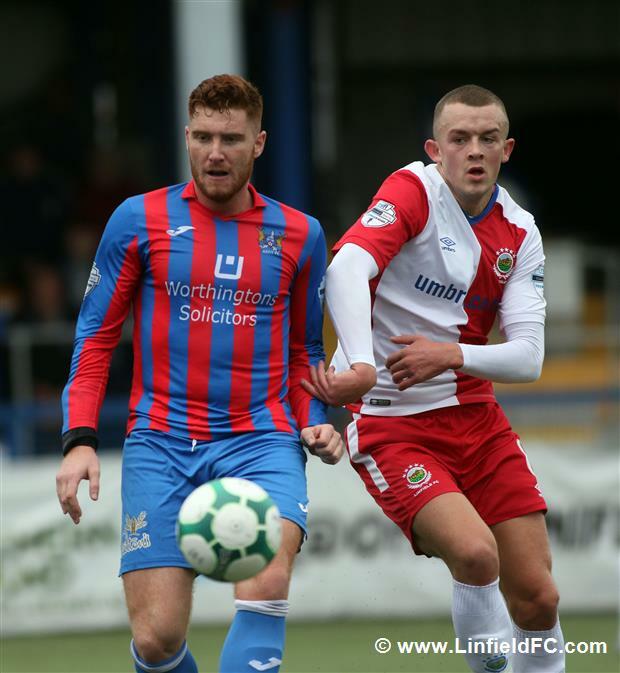 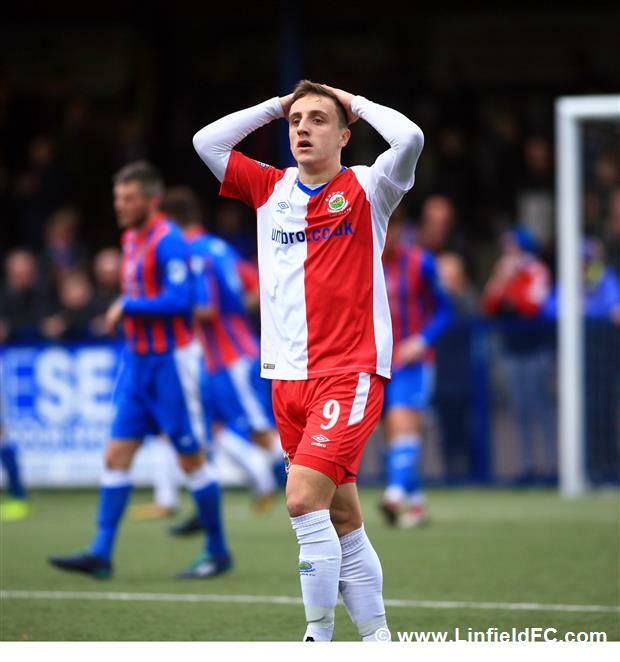 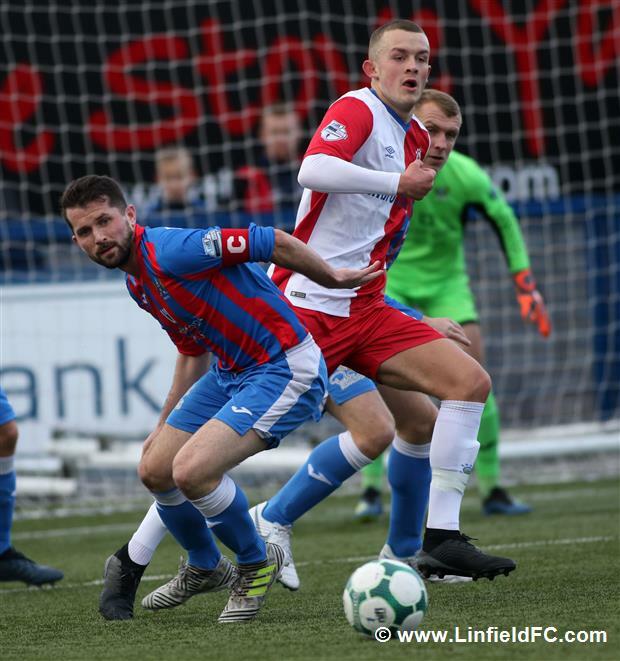 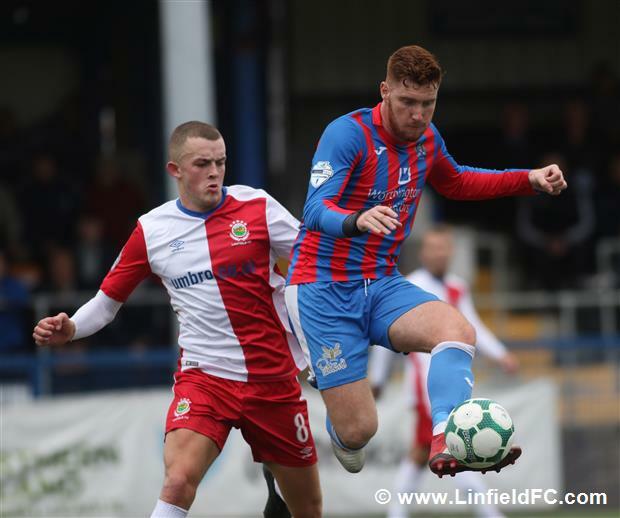 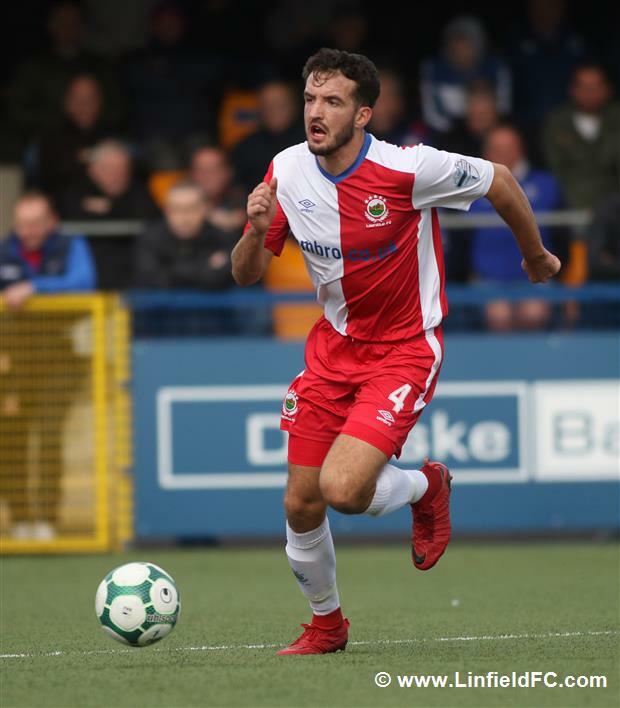 Striker Mark Kelly made a run down the right channel and many expected him to play for a corner, but he battled his way past a Linfield defender in the box, twisting and turning before slotting the ball low into the net with a neat finish. 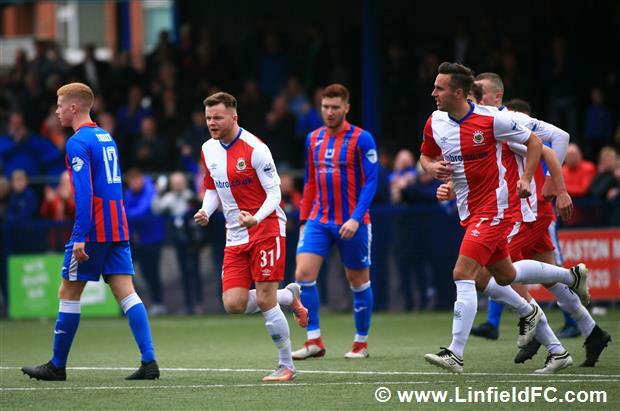 Linfield threw everything at it in the closing stages in search of a result but the Ards defenders were rocks at the back and were comfortable when Linfield opted for a route one approach. 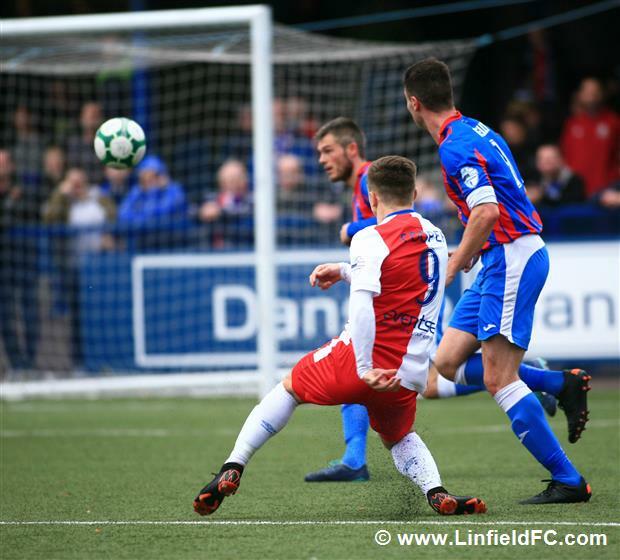 Their last real chance came from good play by Jordan Stewart to drift in from the right but his powerful strike was ultimately beaten away by the goalkeeper.